Reunited, and feeling semi-lucid, Adam & Mike are back. 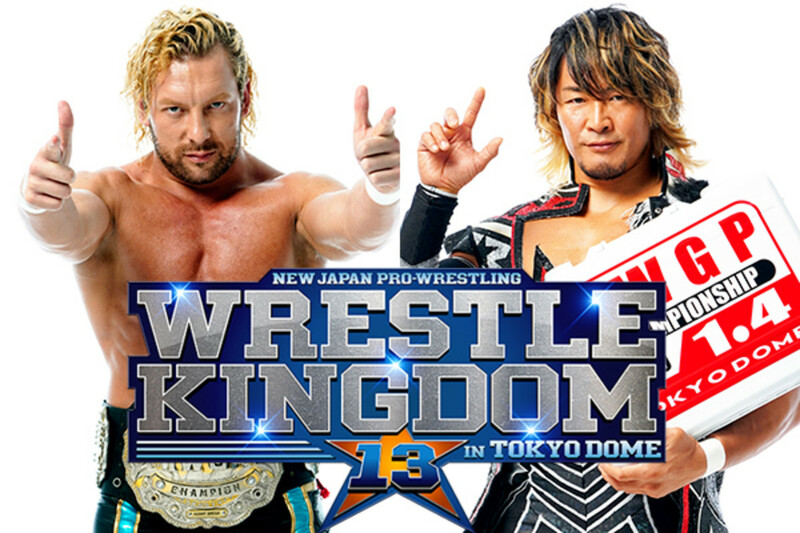 After a quick look at today’s headlines, we go match-by-match and break down the 28th annual January 4 New Japan Tokyo Dome extravaganza, in our 14th consecutive year of bantering about it. We give our predictions and opine about what could come next for those people (and titles) involved. Plus, our thoughts on moving New Year’s Dash to a bigger venue, the Ballad of Minoru Suzuki, a daunting path may be on the horizon for Mania weekend, and much more. Happy New Year everyone from the original alternate -- The Adam & Mike BIG AUDIO NIGHTMARE~!